Here you will find banners and links to other sites & vendors in the Halloween and Haunted Attraction Industry! 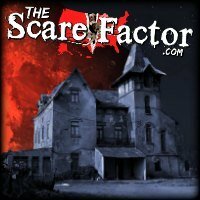 In the code below, change “http://www.thescarefactor.com/” to the URL for your attraction’s “Details Page” on our website.You can find this by searching for your attraction and copying the link in your address bar once you get there. Side Effect Graphics – Providing high quality printed graphics on multiple substrates! Haunted Attractions Network – Free monthly digital magazine, podcasts, articles and more! 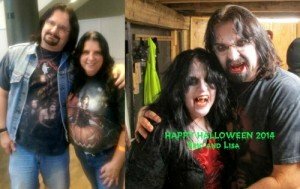 Nightmare 365 Podcast – Podcast covering weird things related to Halloween, Haunted Attractions and more! Haunters Hangout – Haunt Owners, Enthusiasts, Prop Tutorials, Live Show, & More!